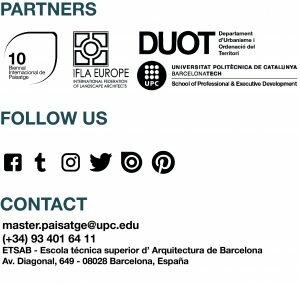 2014 – 2015 – Master in Landscape Architecture Barcelona – Universitat Politècnica de Catalunya – 35ª EDITION. WINTER’S SUN. The developer tourism of South Tenerife. THE ISLAND OF SUSAK. Proyectual reflections on island models.